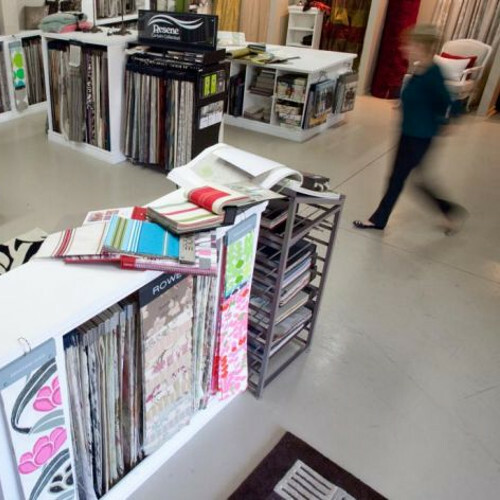 Our huge range of selected quality products will help you enhance and personalise your home or business. All measures and fittings are completed by us giving complete confidence in offering our guarantee. We are a close team and have built a strong reputation for providing the best possible service and building long term relationships with our clients. 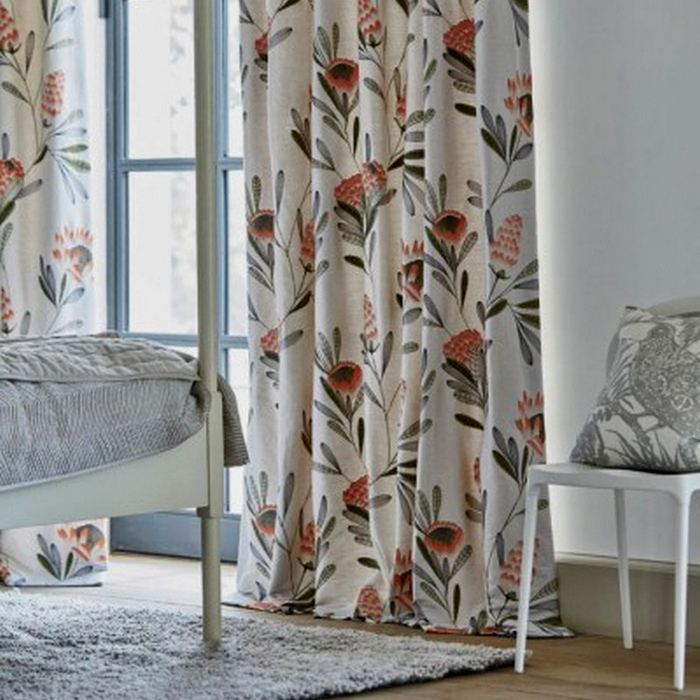 Curtains are such an important part of interior design as they provide a backdrop to other furnishings. 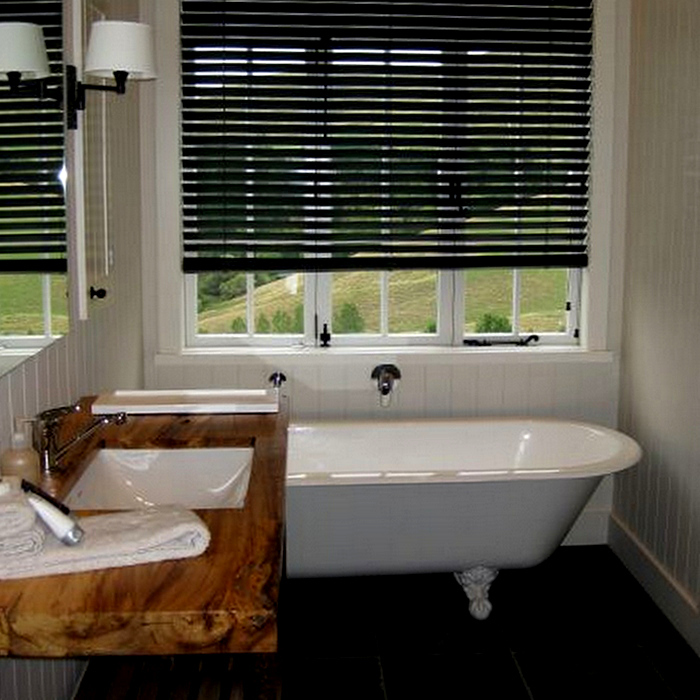 We have a large range of roller, timber and venetian blinds to choose from. 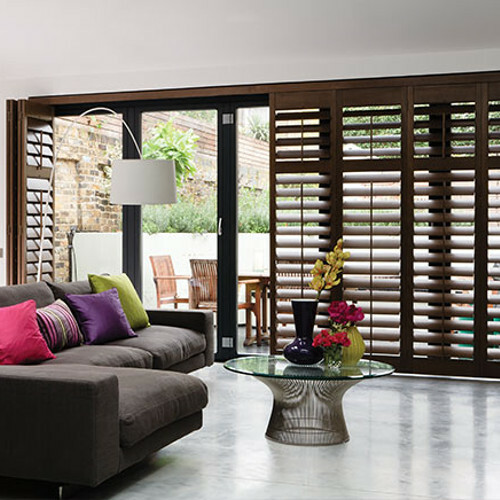 We design, supply and install stylish shutter systems, customised to suit your needs for privacy or shade protection. 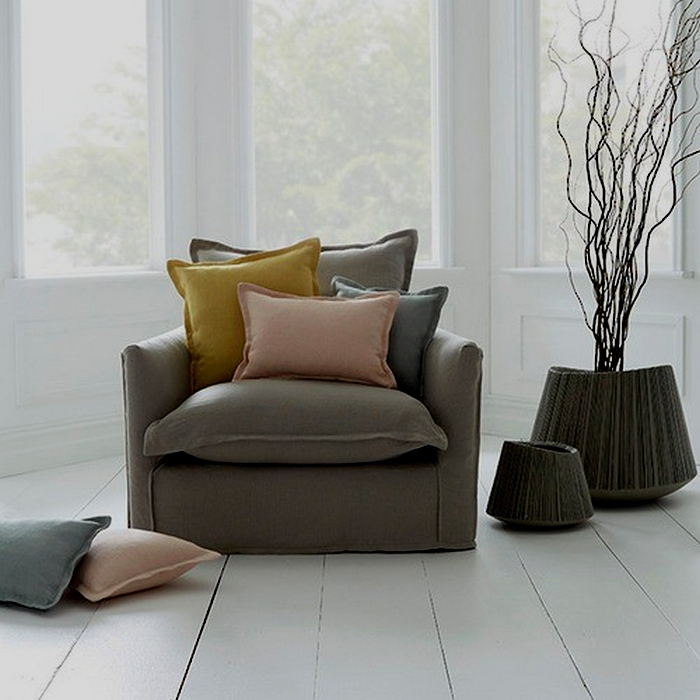 Our quality furniture ranges are sourced from established New Zealand manufacturers, complimented by our quality upholstery service. Papered featured walls are being used as the new design tool offering endless possibilities. We are proud to have established a tradition of quality product and finish that reflects our experience and professional ability. Please fill out this form and we'll be in touch to discuss your requirements. © Urban Abode Interiors 2018 - website by KiwiSites.